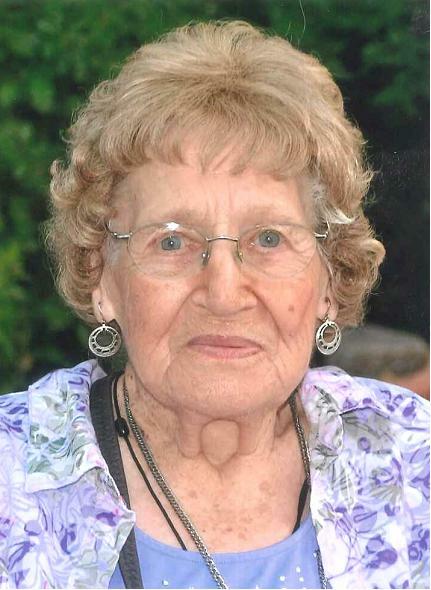 It is with great sadness we announce the passing of Martha McFadden (Davis), late of Weyburn, SK at the age of 97 years. Martha is survived by her 2 daughters: Sharon (Bob) Grassick, Yellow Grass, SK and Betty (Dave) Leck, Weyburn, SK; grandchildren: Danna (Travis), Sandi (Chris), Darren, Sarah (Brian); great-grandchildren: Cara, Charlie, Levi, Lexi and Odin. A Funeral Service was held Tuesday, January 22, 2019 at 11:00 a.m. from Zion Lutheran Church, Weyburn, SK with Pastor Victoria Mwamasika officiating. A private family interment was held at Hillcrest Cemetery, Weyburn, SK.